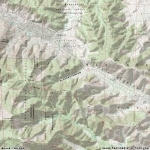 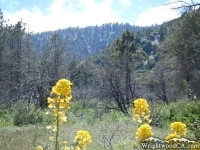 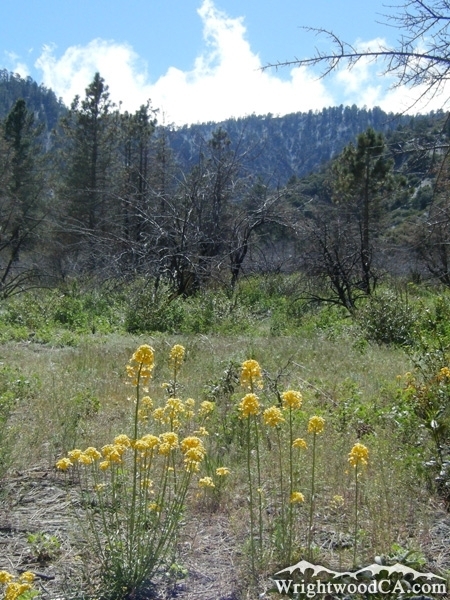 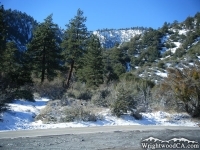 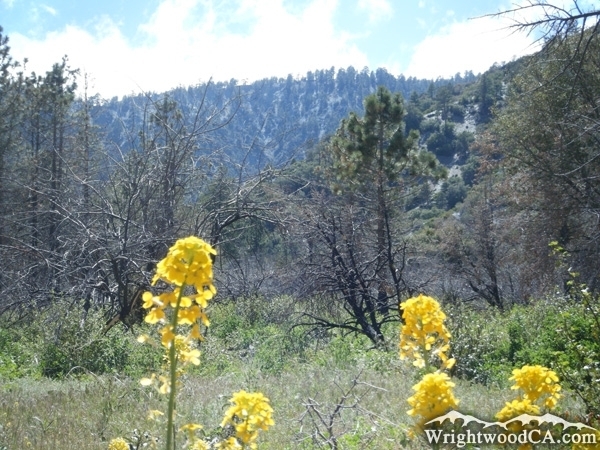 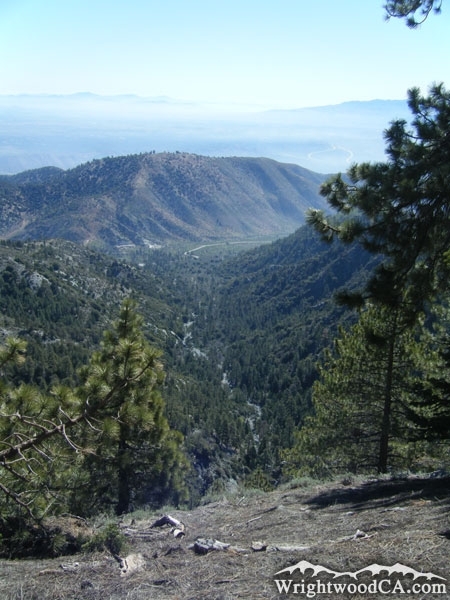 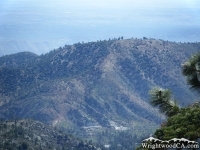 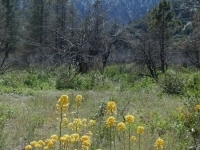 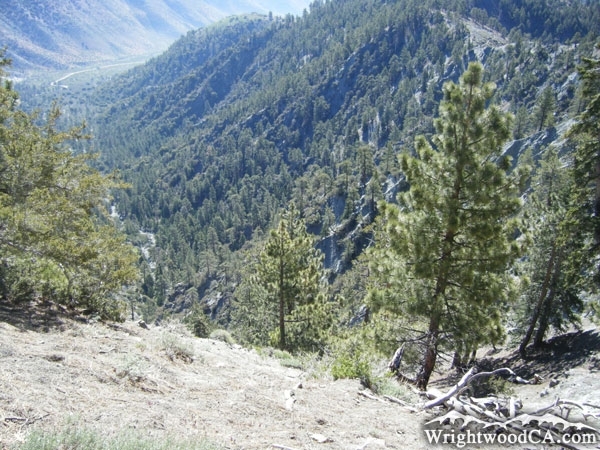 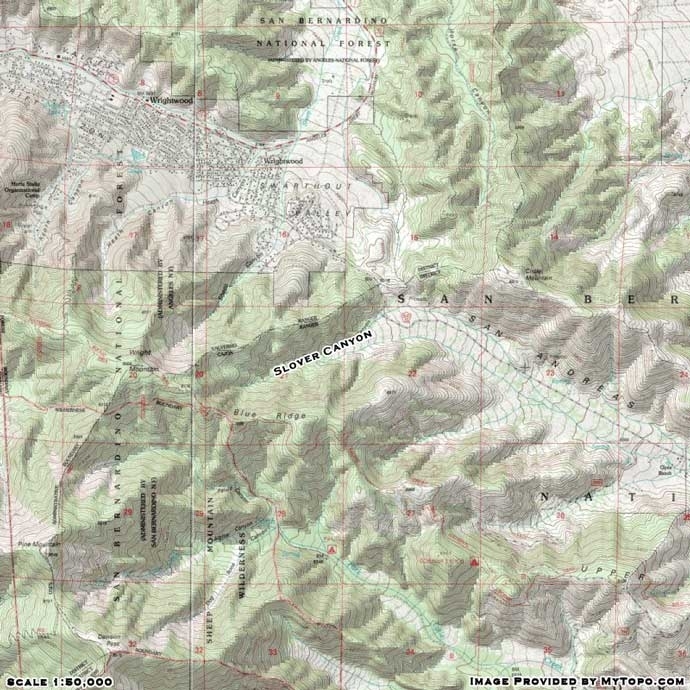 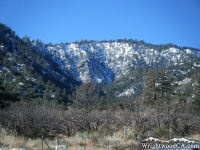 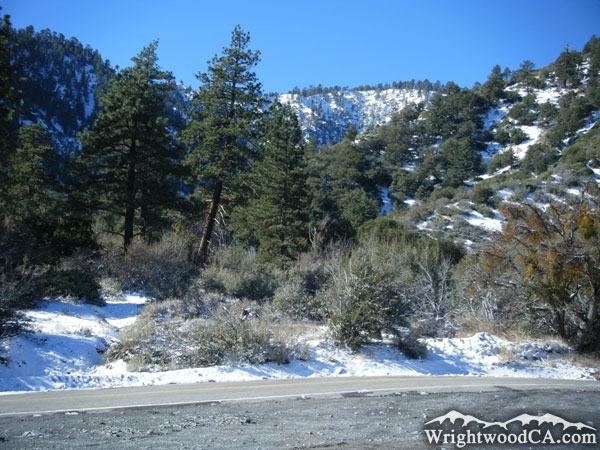 Slover Canyon is located just south-east of the town of Wrightwood. 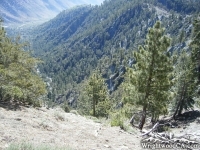 Slover Canyon branches off of Lone Pine Canyon, toward the top of Lone Pine (west end), and south of Circle Mountain. 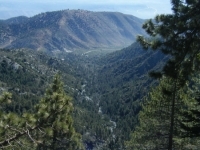 Although there are other small canyons that branch off from Lone Pine Canyon, Slover Canyon is probably the most significant as it runs up the side of Wright Mountain. 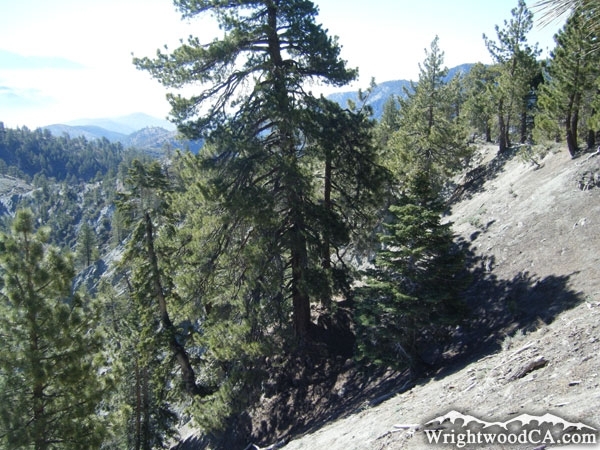 To access Slover Canyon from the bottom, simply take Lone Pine Canyon Road eastbound from the town of Wrightwood, past the residential area. 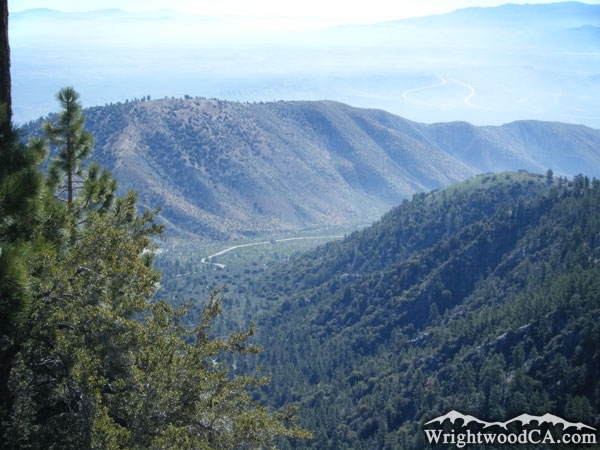 As the road begins to wind down into Lone Pine Canyon, the first big turnout on the left would be the ideal location to park your vehicle if venturing up Slover Canyon. If you want to view Slover Canyon from the top, take Highway 2 westbound from the town of Wrightwood to Inspiration Point, then take Blue Ridge Road eastbound from Inspiration Point to the end of the road, just behind Wright Mountain. This location places you right at the top of Slover Canyon and offers great views of Circle Mountain, Slover and Lone Pine Canyons.